we couldn’t create social change without you all. 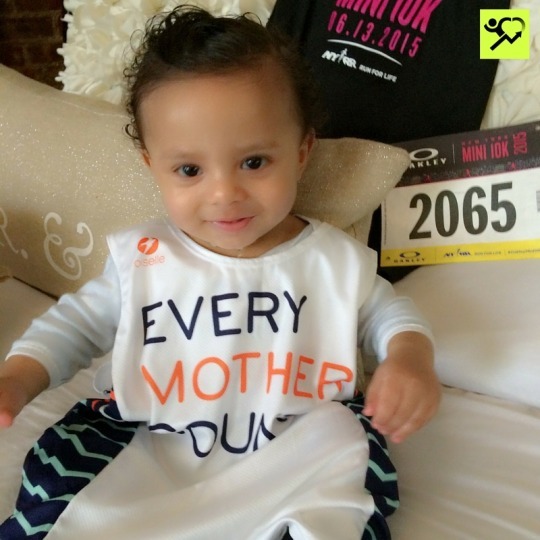 for long distance running to support Every Mother Counts. 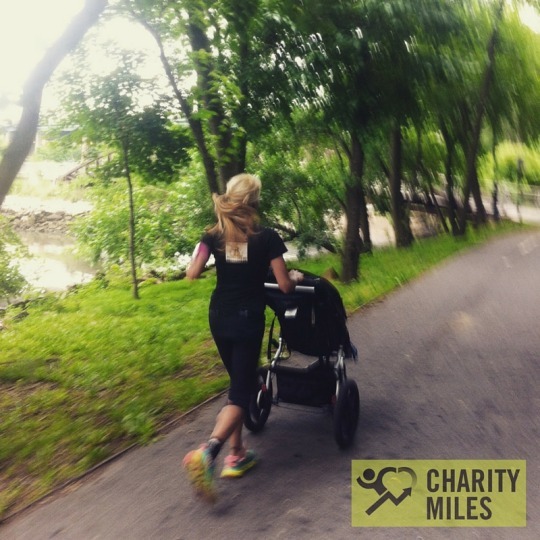 Charity Miles (CM): Why do you run? marathons, two 60Ks and soon my first 50 Miler in November, the JFK 50 Mile. can be and still function with a daily life. 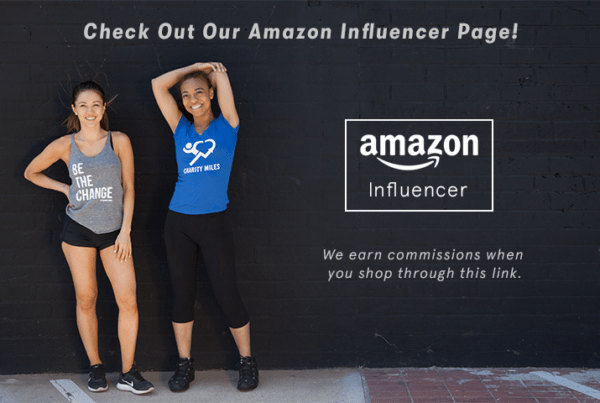 CM: When did you start using Charity Miles? that have gone with me on every run. Thank you, it’s so worth it! can help one mom in childbirth and that’s all I care about. A little brings back a whole lot! 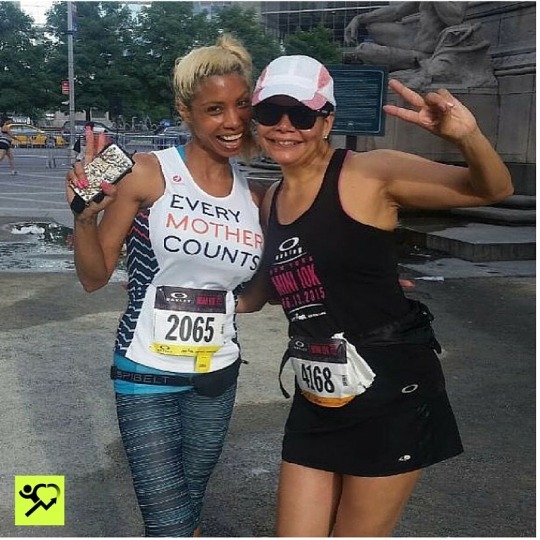 CM: What inspired you to become an Every Mother Counts Running Ambassador? 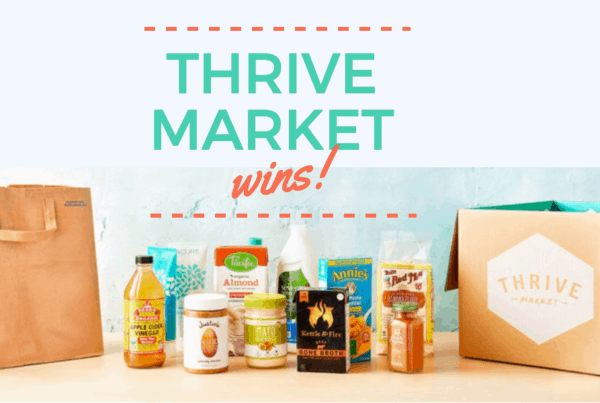 big results come from small acts. CM: How did I discover Every Mother Counts? some more research and I knew I wanted to help. Every Mother. We as individuals can do more than we know. CM: Has running taught you any lessons that you can apply to life? mind. Can we separate, can we stay together, can we run far, can we stay close. finish line. I still remember the crowds, the excitement, literally as if it were yesterday.